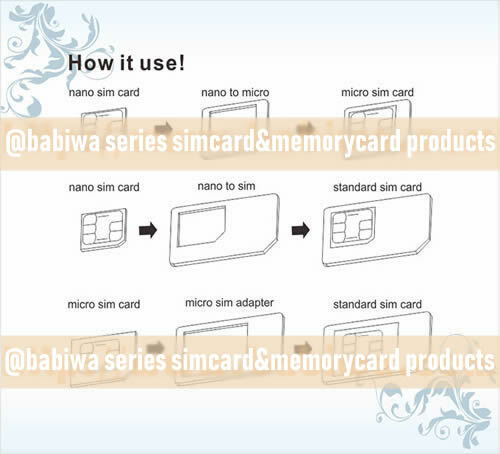 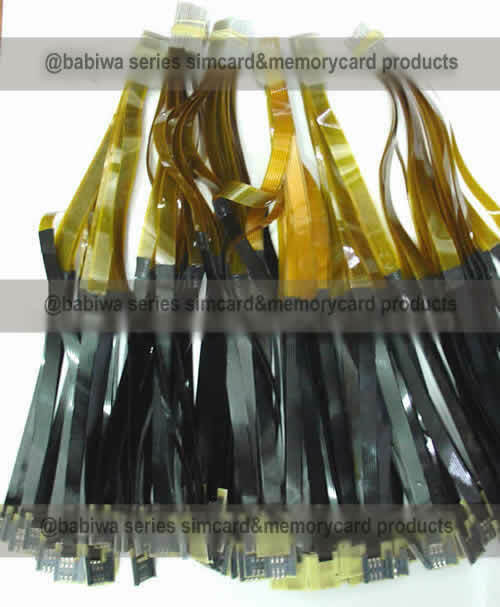 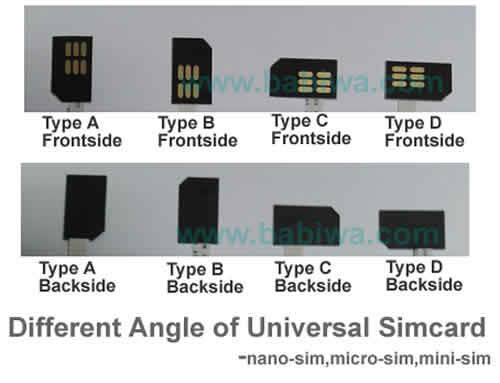 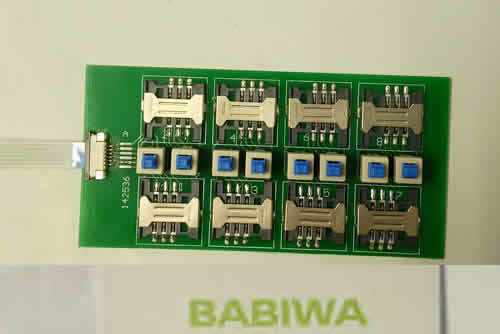 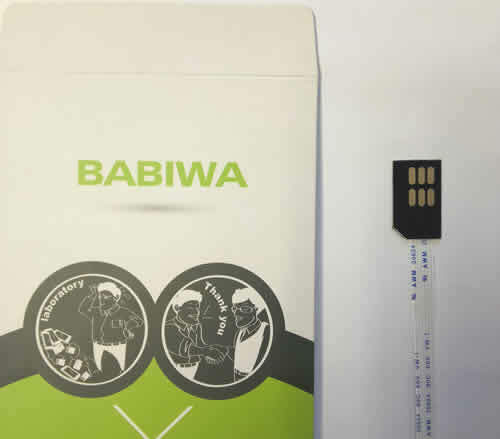 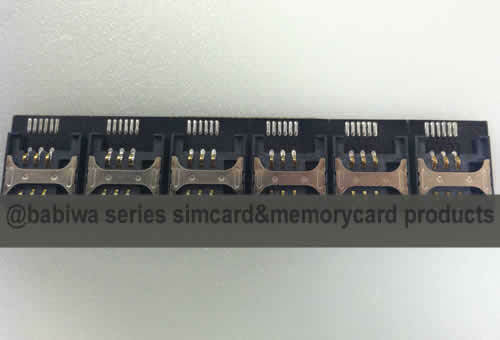 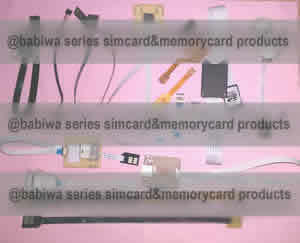 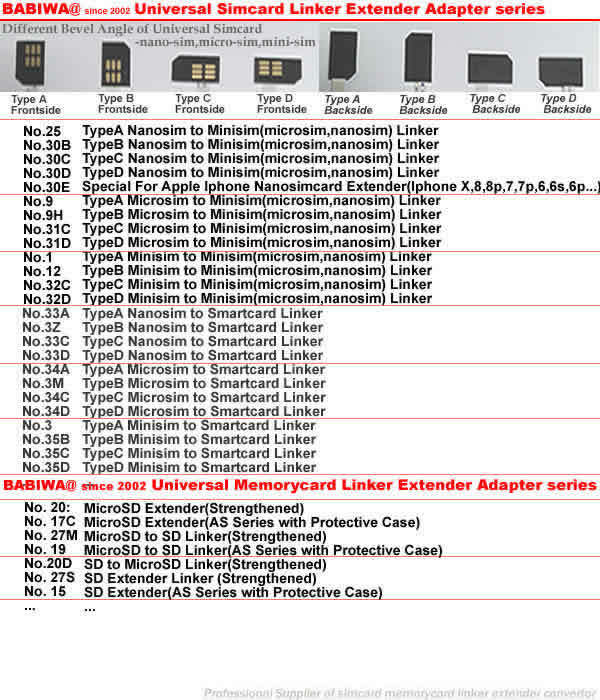 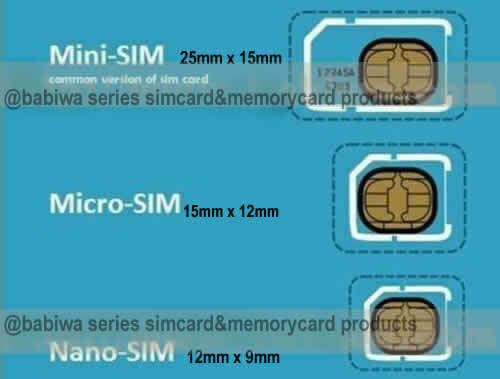 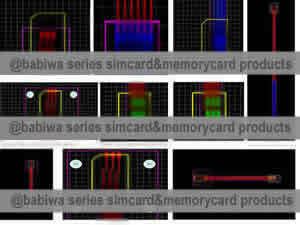 Genuine babiwa series No.YB-32A Customized MiniSimcard to Multi Simcard Flexible Flat Cable Extender (Support Extending up to 8 external Simcards). 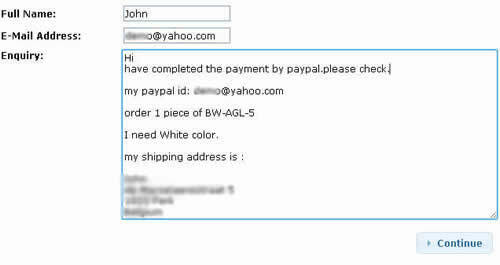 This listing is for No. 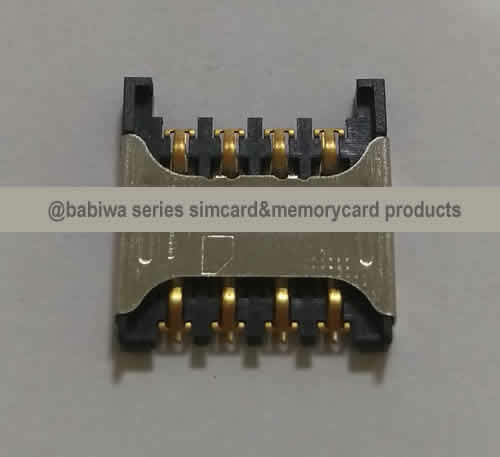 YB-32A Mini-simcard male connector in Type A bevel direction to External 8x Mini-simcard female holder. 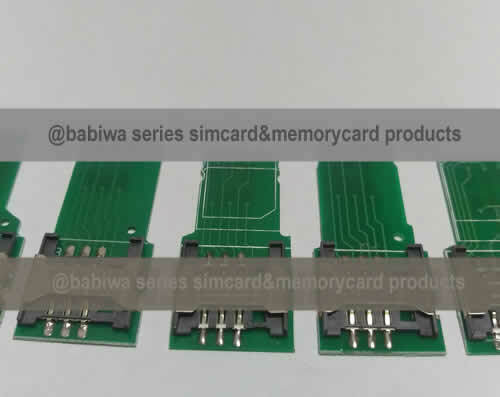 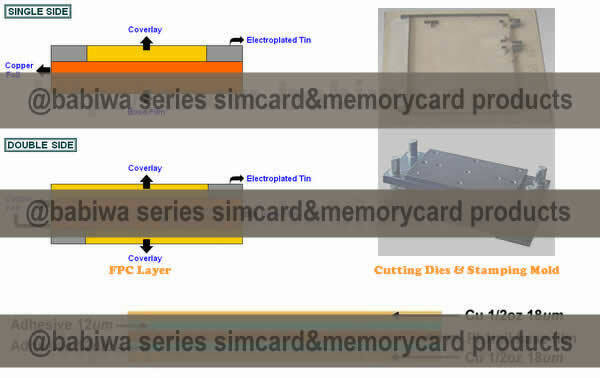 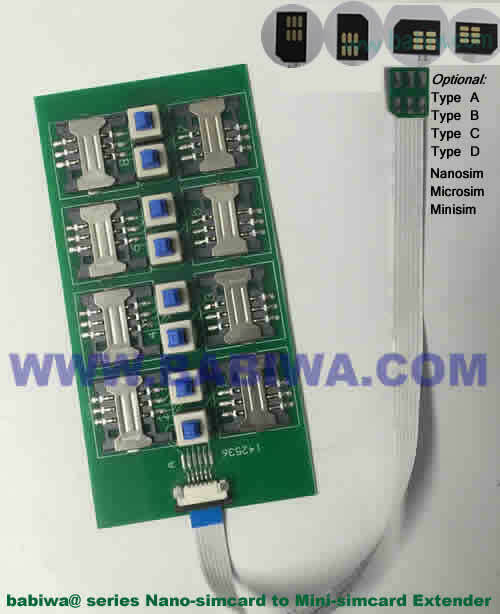 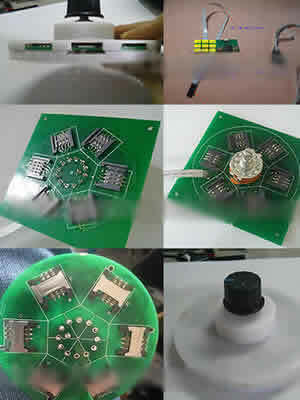 if you find what you need is for different direction or simcard type etc,please choose other types from our listing catalog below,you could find all available at our Products Catalog.